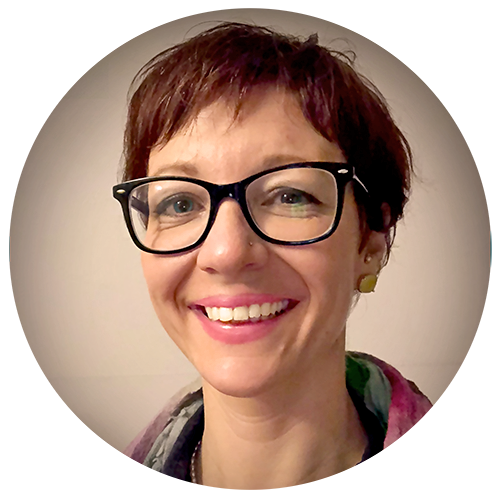 Originally from the West Coast of Ireland, Aisling puts her passion for a more healthy and inclusive world into action as a post-doctoral researcher at a UNESCO research center using disability inclusion in sports and physical education as a vehicle to create social justice. In the joy of service and being with light-minded people, Aisling has been facilitating meditation groups for almost ten years, while simultaneously playing various leadership roles in her spiritual community in Europe. Bridget has over 20 years experience in the fields of counseling and psychotherapy. She holds a degree in Somatic Experiencing and a post graduate degree in counseling supervision. She runs a private practice in Miltown Malbay and Galway city. 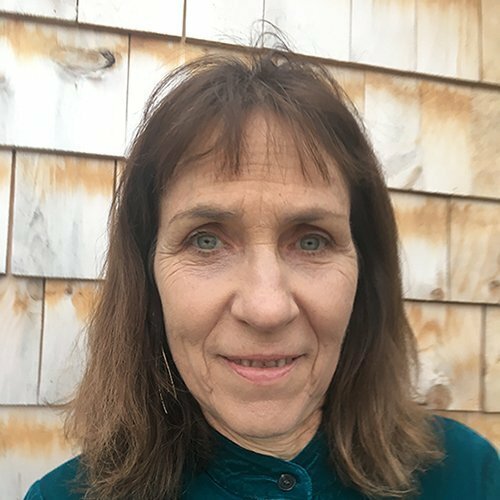 Bridget’s training has led her to exploring a deeper connection to mind/body healing and psychotherapy, with an emphasis on trauma recovery and life transformation through a holistic approach. 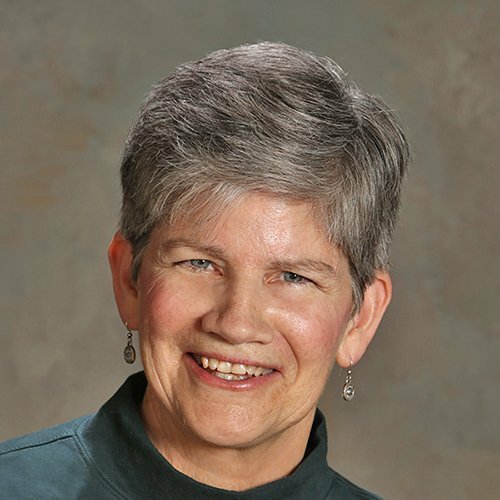 For the past 9 years, Bridget has been a devoted student of Sai Maa and takes an active leadership role in her spiritual community. Meeting Sai Maa about thirty years ago was a turning point in Catherine’s life. 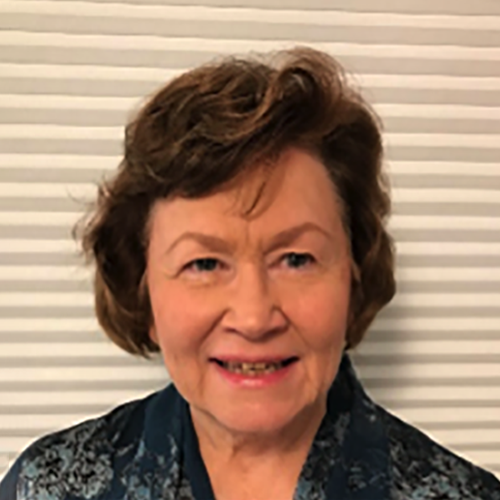 Since then, she has been a devoted student, “the best years of my incarnation.” In the material world, Catherine works as a business analyst in a multinational American Health Care company. In addition, she is passionate about energy work and Chinese medicine in which she developed energy-based practices. Confronted by patterns of behavior and thought, as well as behaviors of his children or colleagues, Cedric began to practice Tai Chi and to follow a path of evolution in order to free himself from his burdens and to adopt thoughts and behaviors more adapted to his vision of the world. Today as a Tai Chi teacher, Reiki master teacher and energy practitioner for many years, he offers effective tools to improve well-being. Cedric’s goal is to give each student the tools they need for better personal balance, openness, self-confidence and achievement. 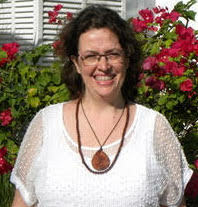 Chantal is a teacher, massage therapist and energy specialist passionate about human evolutionary energy. To follow her passion, she studied different techniques of energy therapy.Through her deep faith in a better world, and guided and initiated by Sai Maa, Chantal also transmits the energies of Mary Magdalena. She teaches with passion, believing that the peace, serenity and development of every human is possible through the knowledge and practice of simple tools. 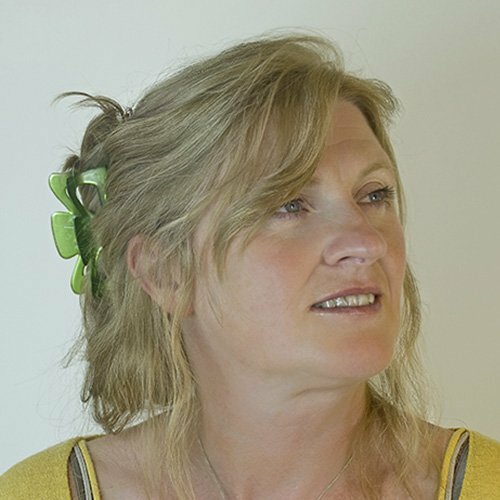 Clare Sheehan has 25+ years experience in the fields of homeopathy and energy work. 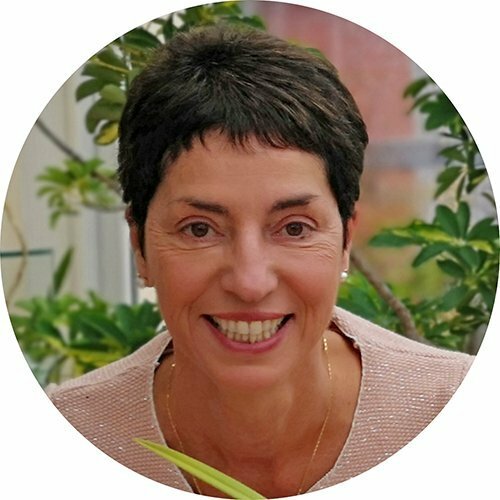 She maintains a private homeopathy, NLP and Magdalena energy practice in Galway, Ireland, specializing in transformational work. 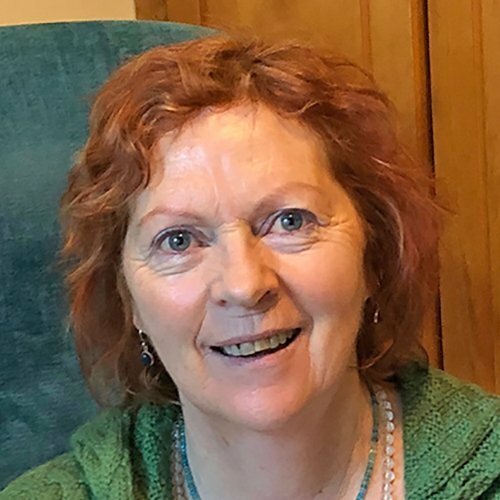 In addition, Clare is a teacher and facilitator in the public and private sector in Ireland devoted to the vitality, joy and awakening of herself and others. She holds a Masters degree in Integrated Healthcare, homeopathy practitioner license, certificates in Magdalena energy and NLP and takes a leadership role in her spiritual community. 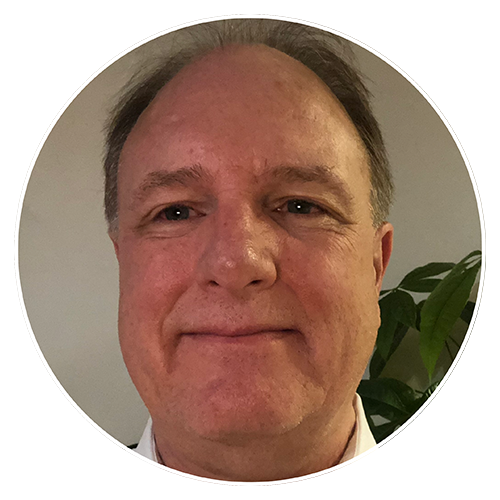 Dave has worked as an IT professional for over 30 years and is a Senior Leader IT manager at a healthcare company in Schenectady, NY. Entering the Seminary at age 19, Dave lived in the South Bronx working with Mother Theresa Sisters and the Catholic Worker. Dave has 3 beautiful children. His youngest son was born with multiple disabilities and Dave cared for his son until he entered a 24×7 care facility at age 18. 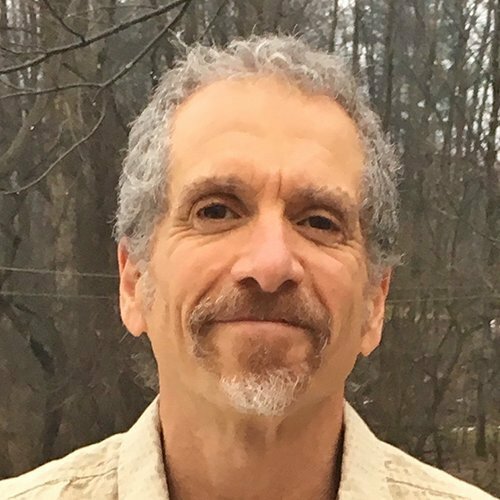 During those 18 years, Dave became a Reiki Master, trained in Earth Based and Archetypal Spirituality, as well as a Psychotherapist. Dave is in the Aspirants program on the path to becoming a monk in the Sai Maa Order of Brahmacharya. From a very young age, Gwendaëlle has been attracted by what she called God. When she met Sai Maa, she dived into the path of spirituality, awareness and Love. She then started to find “her way” and all the teachings she received is what she wishes to bring to others. Gwendaëlle is touched by the Light that resides in each of us. She believes in that Light and she inspires others to shine this Light and to express their potential. Gwendaëlle also has a private practice in Energy Psychology, is a wife and mother. Heather Charlton is a founding co-creator and full-time staff member of the Awakened Life movement. Graduating with a degree in Eastern religious studies and new religious movements in 2005, she met Sai Maa that same year and became devoted to the acceleration of consciousness and the cultivation of a more joyful life through practical spirituality. 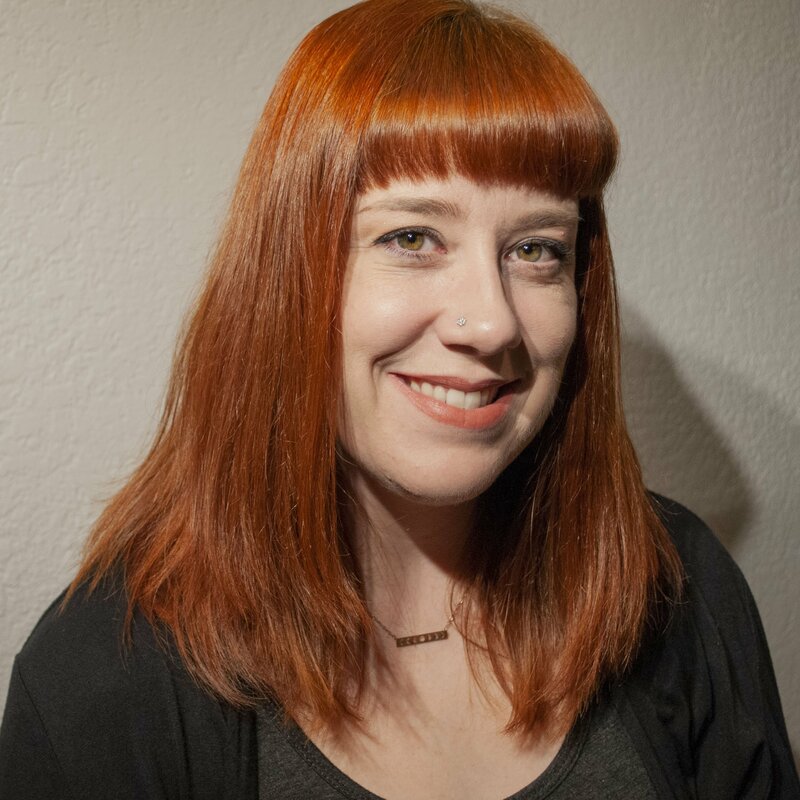 As a teacher, Heather values connection to daily life application, deep acknowledgment of the many levels of the shared human condition, and radical inclusion. With over 30 year’s experience teaching middle school, Holly is most proud of the emotionally-safe learning environments she created for her students. 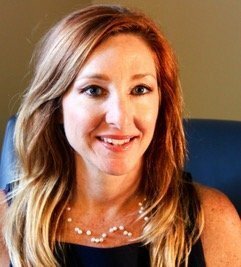 A Licensed Clinical Social Worker, Holly devotes herself to helping a wide range of clients overcome their individual challenges. She has a private practice near her home in Sea Girt, New Jersey. Holly has been a devoted follower of Sai Maa for over 10 years and is an initiate in the Magdalena Healing Society. As an Awakened Life Teacher, she combines her passion for teaching with her life-long commitment to relieve people’s suffering. Julia Afridi is passionate about sharing and teaching about health, spirituality and wellness in all its different forms. 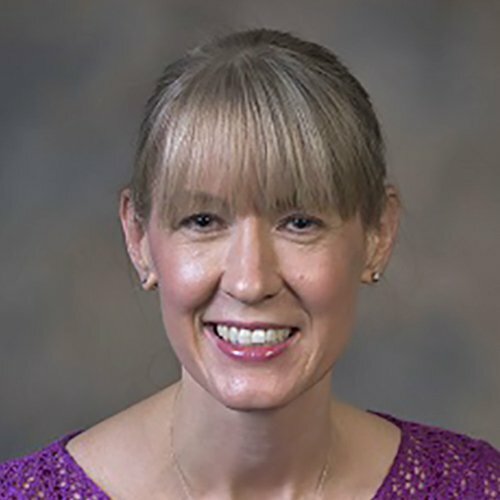 She began her training by getting a Bachelor’s degree in Human Nutrition and then went on to become a Board Certified Family Medicine Physician. 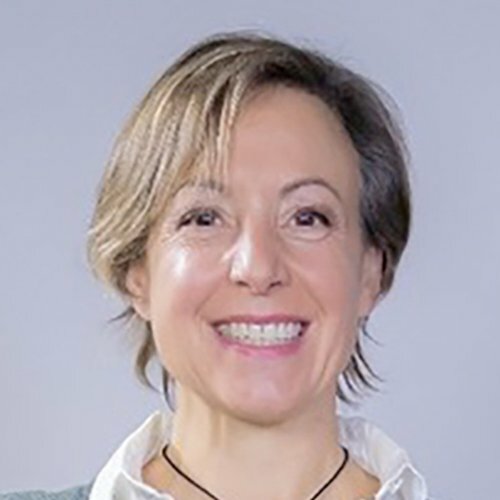 She is currently the Medical Director for Integrative Medicine at Edward-Elmhurst Healthcare and is completing a Fellowship in Integrative Medicine. 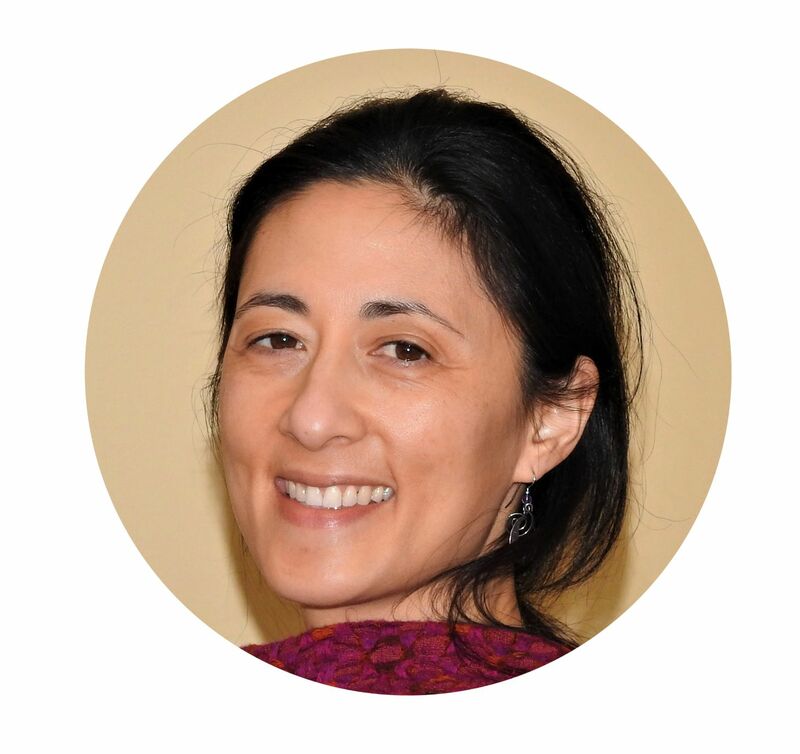 She has a busy Integrative Medicine and Family Medicine practice in the Chicagoland area. Asking questions and sharing reflections has always been Julie’s passion. No wonder she became a journalist—in daily national papers, radio, TV and the web. Julie holds a Masters degree from University of Oslo, Norway in theatre studies. In 1984, Julie learned to meditate, and has taught self-development programs, practiced reiki and engaged in spiritual studies. She met Sai Maa in 2014 and landed “home.” Julie passionately works to improve the local environment for rivers in Oslo. Karen Schele received a BS in Nursing and shortly after moved to Chile where she began a family and lived for 10 years. Karen’s commitment to her spiritual path brought her to Fairfield, Iowa to join an international community of over 2,000 Transcendental Meditation practitioners. 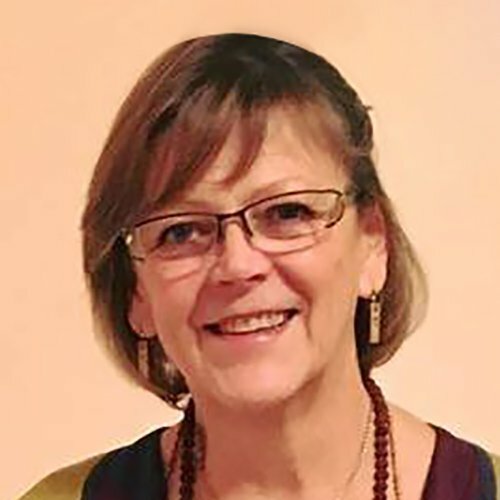 Following her passion of supporting others in their pursuit of ultimate health, Karen has worked for 25 years as a holistic bodyworker and is proficient in five healing modalities. She has been a dedicated student of Sai Maa’s since 2002. When Kathleen moved to Indonesia at age five, she was exposed to several different spiritual perspectives, which helped shaped her evolving consciousness. In the early 1970s, she met Swami Rama, an Indian Spiritual teacher, and began studying meditation and other disciplines. 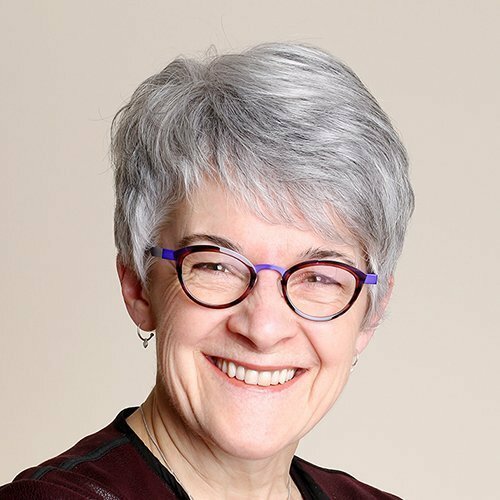 Professionally, Kathleen became a clinical psychologist and spent most of her career working on an inpatient unit at a large psychiatric hospital. In 2006, Kathleen met Sai Maa, and has taken over 30 courses with Sai Maa, expanding her knowledge of the wisdom teachings as presented by Maa. Lana has focused on illuminating a paradigm of health, vibrancy, healing, and wholeness for over 14 years. She currently works as an integrative psychologist and licensed acupuncturist at the Penny George Institute of Health and Healing (Minneapolis), helping others access their innate capacity to heal and transform and embody their full potential of mind, body and spirit. 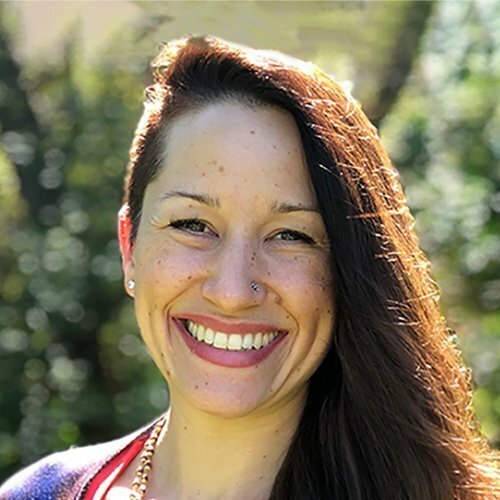 Lana is a graduate of the Transformational Healers Internship Program, a Magdalena Healing Practitioner, and previously worked in the Mayo Clinic Integrative Medicine Program. Lewis loves teaching yoga, which he has been doing at Cornell University for almost 30 years. He is a registered dietitian and is an instructor with an online course in Plant-Based Nutrition. Together with his partner, Priscilla, they host a weekly community dinner, which is also the inspiration for their self-published cookbook. As an entrepreneur, he has several small businesses, ranging from renting dorm-refrigerators to apartments. Lewis and Priscilla have four children and one grandchild. The joy of teaching and sharing is at the heart of Liliane’s life. After a university professor career, she is now giving conferences on Hinduism to yoga teachers in training in Paris. Shortly after meeting Sai Maa in 2001, she became one of Maa’s Master Teachers, and since then, she has been passionately organizing meditation, mantra chanting and energy dance circles, as well as spiritual tours in India. Liliane is also an energy practitioner. 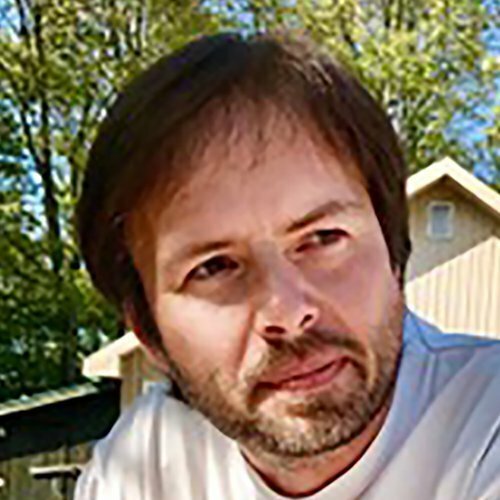 Ludovic is a husband and father and is currently doing a PhD in development economics. 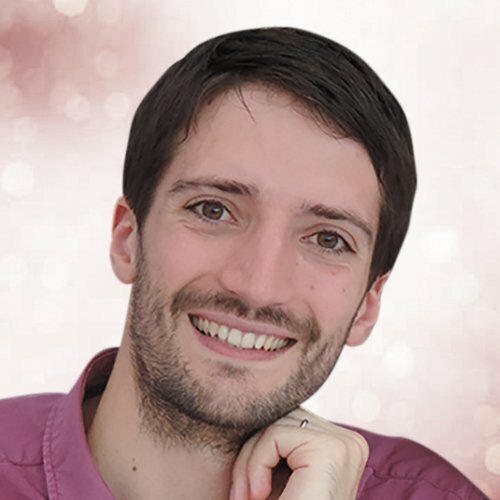 He has been on a personal development and spiritual journey since 2014 and is passionate about the links between personal and societal transformation. Being conscious of the major change happening, and needed to happen, to the world to make it more sustainable and just, his life mixes spirituality, social engagement and scientific rigor. After graduating with a degree in Sociology, Marie spent the next two years working as a Residential Counselor in a treatment center for teenagers. Committed to healing, growth and transformation on all levels of being, she will be working towards an MA in Clinical Mental Health Counseling starting September 2019. Marie is passionate about her role as an Awakened Life Teacher where she supports others in stepping into their fullest potential and power. 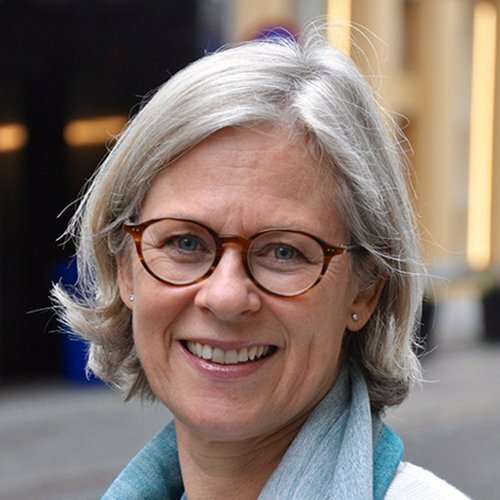 Marie-Claire Minne is trained as a pediatrician and is also a specialist in Public Health and Tropical Medicine. She has practiced these specialties in Africa for 30 years. When she returned to Europe in 2009, she discovered spirituality. She then met her Master and Teacher, Sai Maa, and follows all the training programs. 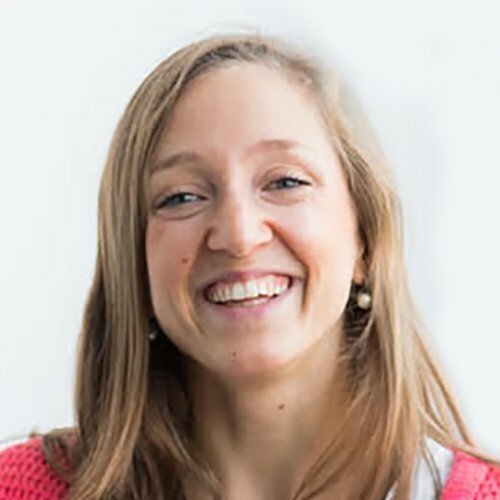 Marie-Claire is actively involved in her spiritual community in Belgium and began (in 2019) to develop a community of mindfulness and to offer lessons and energy care in Côte d’Ivoire, sharing her time between Europe and Africa. Melissa has always loved to dance. After her college years, she surrendered to the inevitable and moved to New York City to dance professionally. There she met, studied and performed with one Postmodern legend after another – and her concepts and beliefs about living a creative life expanded. 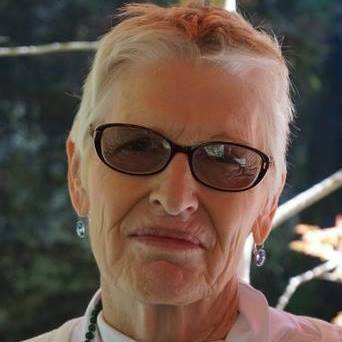 As a somatic movement artist, therapist and teacher, meditation and spiritual practices have informed her work for 30 years at Santa Fe University of Art and Design, Alexander Bewegung Institute in Vienna, Austria and in her home studio on the north shore of Chicago, IL. 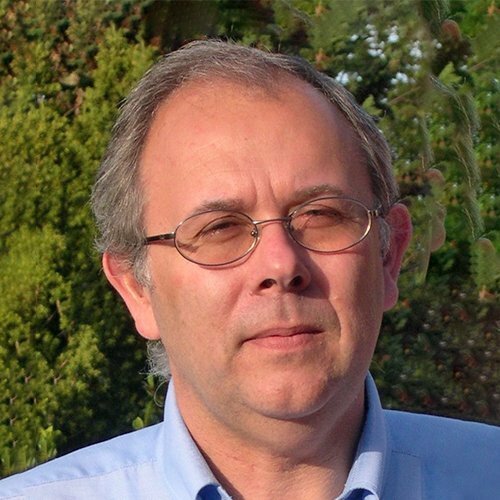 After more than 20 years of practice of general medicine, Michel became passionate about complementary medicine and dived into the study of homeopathy, energy medicine, psychosomatics, and also philosophy, spirituality and quantum physics. The passion to bring all this knowledge together and see it fit into a more complete and unified vision of medicine is not extinguished and he animates it day after day. In 2009, he met his Spiritual Master Sai Maa, receiving a vision and an understanding of Life that is still transforming him. Michelle Leuschen has over 20 years experience in the fields of psychology and spirituality. She maintains a private counseling practice in Encinitas, California specializing in Energy Psychology. In addition to her practice, Michelle is a teacher and speaker in the community, devoted to the joy and fulfillment of others. 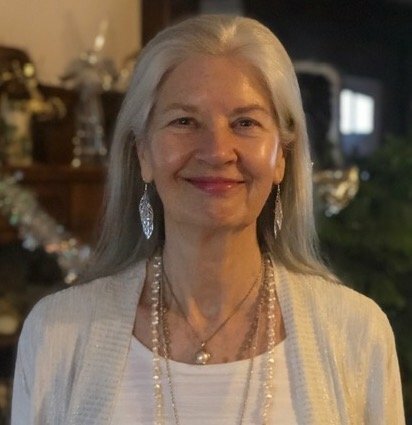 She currently holds a Masters degree in Counseling Psychology, is nearing completion on a PhD program, and takes an active leadership role in her spiritual community. Mireille worked for 15 years in business before meeting Sai Maa, with whom she discovered spirituality. She is now an Energy Kinesiologist, Certified Magdalena Energy Practitioner and Reiki Master Teacher. Her passion is to free people from their emotional stress and to accompany them in their transformation. Mireille is also the mother of three teenage girls and can testify how an enlightened life allows harmonious relationships. After 15 years as a Swiss Private Banker and Trustee in Liechtenstein, Noëlle found a homeless puppy in the Bahamas and took it home. Inspired by the level of care her puppy wished for, Noëlle ended her financial career and created Citydogs, the finest dog nursery in Switzerland. In 2011, Noëlle founded the charity Citydogs4Streetdogs together with her husband Tobi and friend Anja, which later shifted into the Dog Rose, a rescue garden for street dogs. 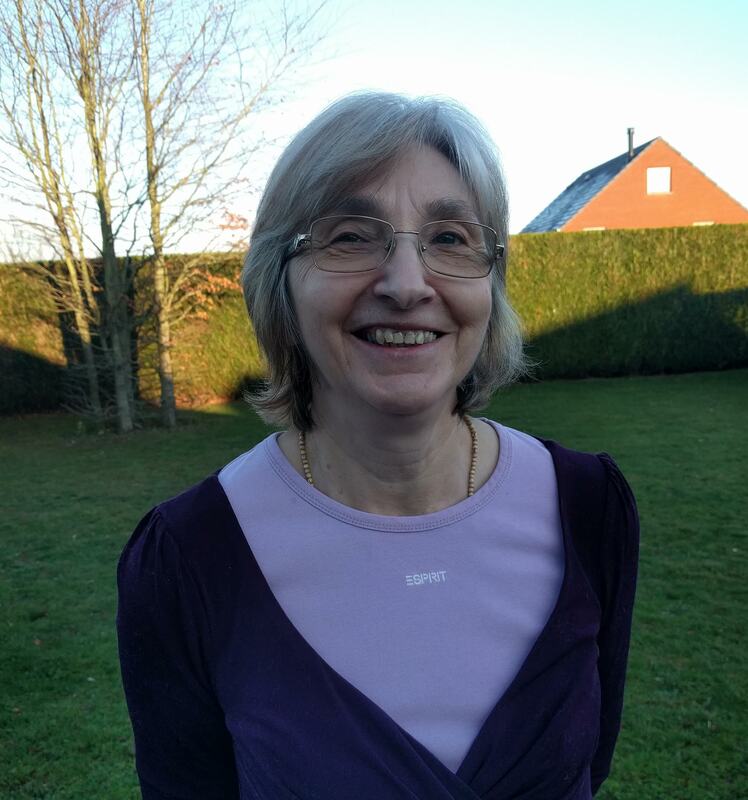 In 2014, Noëlle met Sai Maa and is now delighted to be an Awakened Life teacher for those interested in the healing of the Soul. For 25 years, Priscilla has been teaching personal growth and mindfulness classes at Cornell University to students from all over the world. Priscilla is a whole foods cook, instructor, and co-author of a cookbook. Along with her husband, Lewis, she has been nurturing people for decades by hosting weekly, healthy and delicious, community dinners. Priscilla is an active partner in an apartment rental business. She is a mother of four and now an enthusiastic grandma! 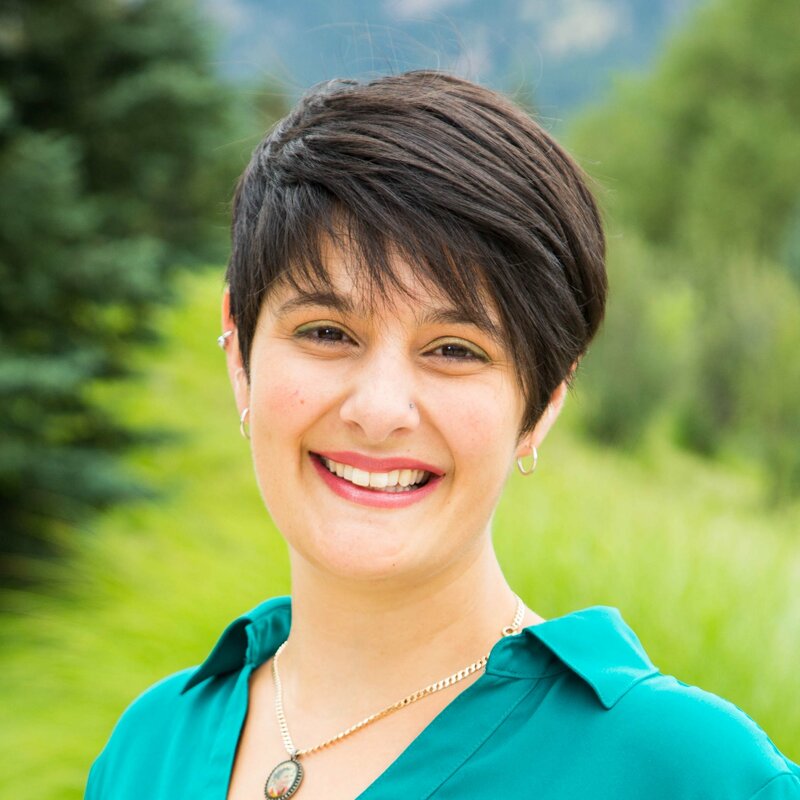 Rayna is a Program Manager at the University of Colorado and views herself as a lifelong teacher and learner. 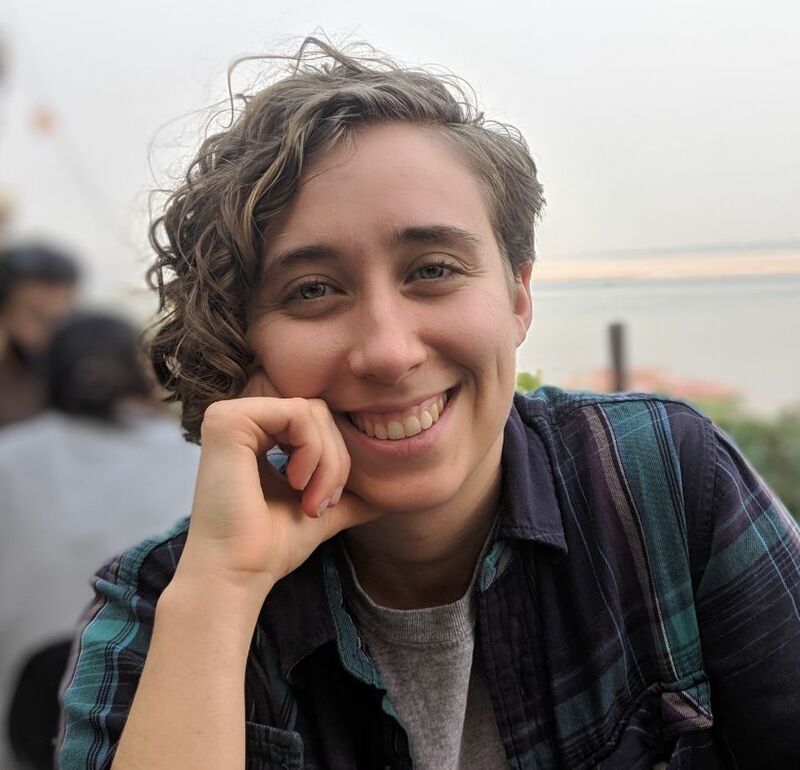 Working with young people to create intentional, sustainable communities is what drives her, and after 11 years as a student of Sai Maa, Rayna is passionate about the way courageous spiritual practice can allow us to live life fully and open up our compassion and connection with each other. Rayna is currently a Teacher in Training in the Awakened Life community, with an energetic, authentic, and down-to-earth teaching style. Sandy has been practicing meditation and various healing arts for over 50 years. She has had the great fortune of traveling to many different countries to pursue her studies. 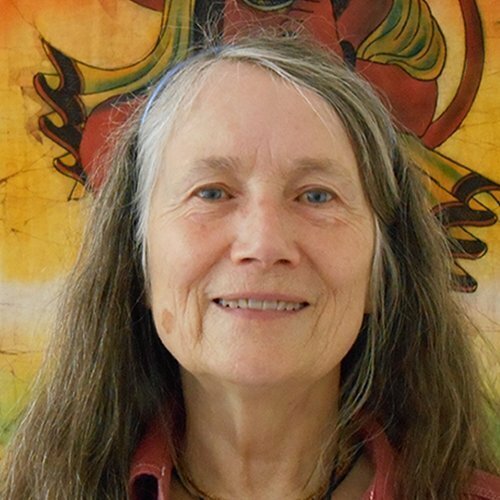 She is a certified Awakened Life teacher, a certified Mary Magdalena practitioner, and a Reiki Master. Sandy is also a successful business owner, wife, and mother of three beautiful children. 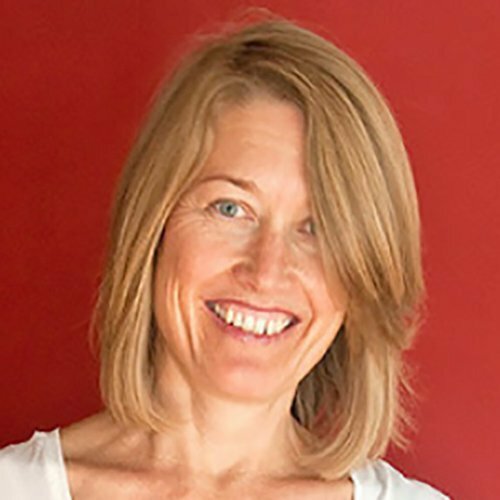 Selena has been passionately studying yoga and transformational work for over 20 years. With this rich background, ​her offerings incorporate guided meditation, mindfulness, emotional freedom and more – for transformation of body, mind, emotions and spirit​​. Selena is deeply committed to serving others in their ​transformation, joy​​ and freedom​, as well as her own growth and evolution. She is a certified Awakened Life teacher, and also holds certifications in Yoga, Yoga Nidra, Spiritual Life Coaching and more. Sue comes from a varied background having been born in New Zealand and growing up in many parts of the world, mainly New Zealand and the US. 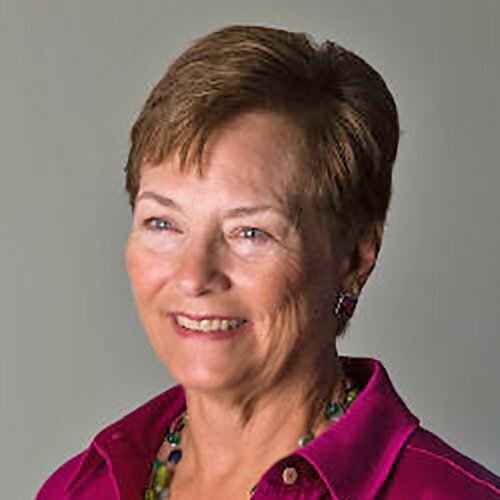 Sue is a Nurse Anesthetist CRNA in practice for over 40 years. She is also an Energy Healer and published poet. Her spiritual path has led her to work in the esoteric studies of the Hindu, Native American, and Christian religions. She is a practitioner of Meditation, Pranayama and Kriya Yoga, being initiated into Kriya Yoga in 1969. Her love of the Divine culminated with becoming a student of Sai Maa in 2009. Following her research to fill the void that inhabited her and the feeling of not being of this world, Sylvie Roy discovered spirituality. Her meeting with Sai Maa in 2008 was significant and Sylvie felt home again. She has embarked on a spiritual journey that allows her to discover her inner world and the subtle aspects of her being – as transformation takes place and gives rise to an intense desire to regain her full potential.